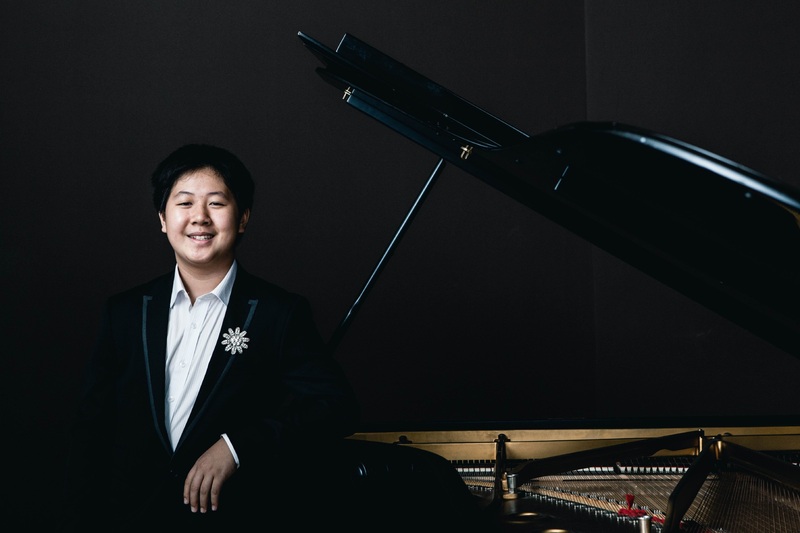 The first in the City of Joondalup concert series will feature 13-year-old pianist and composer Shuan Hern Lee (left), who performed at a sold-out Sunday Serenades concert last year, accompanied by 11-year-old Bryzlyn Sin. Now in its 13th year, Sunday Serenades takes place at the City’s Civic Chambers from 2pm to 3pm on the third Sunday of every month from May to November, with the final concert on December 11. Musical performances include jazz, classical, choral and Motown. There will also be a second matinee performance by the Australian Army Band on September 18 from noon to 1pm. Tickets and the concert program are at www.joondalup.wa.gov.au or call 9400 4912.